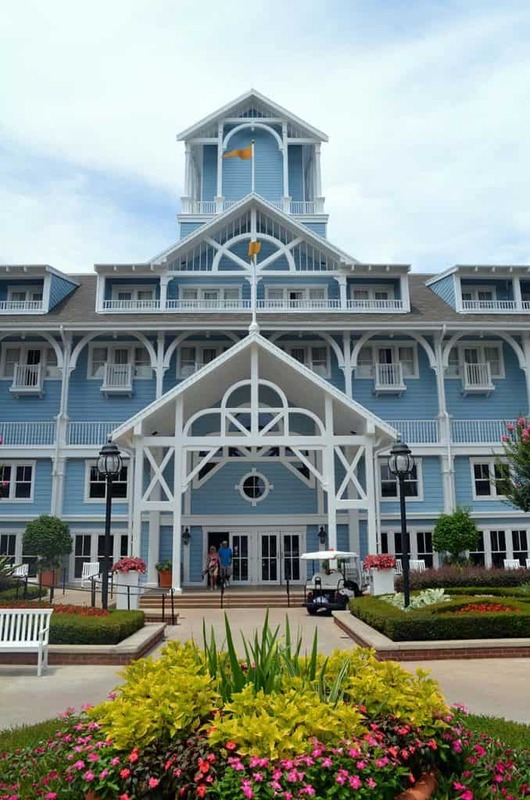 Disney’s Beach Club Resort is a Walt Disney World Deluxe / Deluxe Villa Resort. We have stayed at the Beach Club Villas as well as the Beach Club Resort in pretty much all room types. 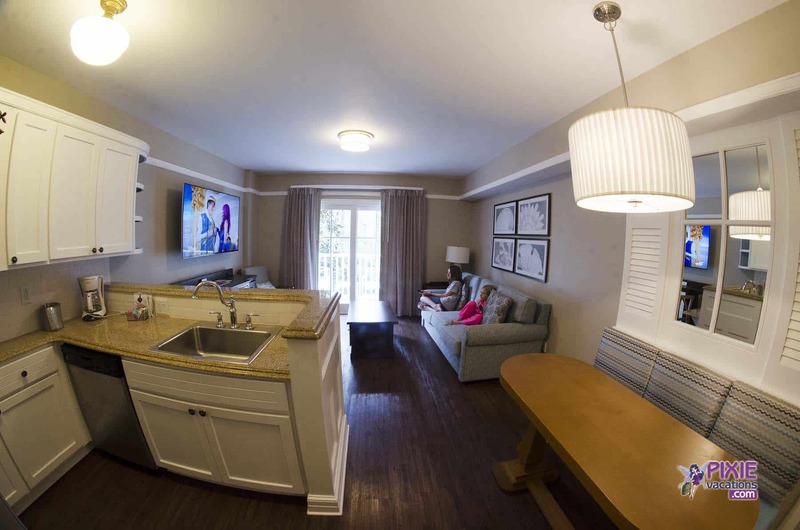 We actually will be staying at Disney’s Beach Club Villas in a few weeks in a one bedroom villa. 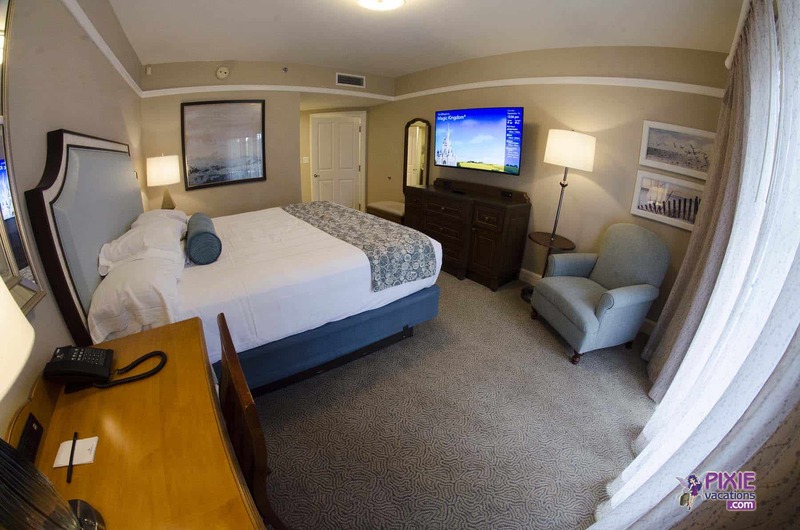 This is great news for you because it means I will have an upcoming Beach Club Resort Review Update added here to this page. There are several Walt Disney World Resorts I really really like and the Beach Club is one of them. There is so much to like about this resort, so let’s get started. To get the rating out of the way I give Disney’s Beach Club Resort an A+. The resort is perfect for so many reasons that I will get into. Disney’s Beach Club has a beach cottage theme. Just like all Walt Disney World Resorts the storytelling and theme is carried throughout from the costumes the cast wears, the music around the resort grounds, and decor and even the smell in the lobby. I know it’s weird but the Disney Beach Clubs lobby has a wonderful smell that I have managed to recreate at my house in a candle just to remind myself of the wonder resort. The first thing about the Beach Club Resort is that it is literally connected to Disney’s Yacht Club Resort. So you get two resorts in one. This expands your dining options, gives you a massive pool / waterpark, and other nice extras. I prefer staying at the Beach Club side vs the Yacht Club side but this is my personal preference. The Disney Yacht Club Resort has a convention center and draws more of a convention group crowd. Also the Disney Yacht Club lobby has a darker feel with the dark woods and lower ceiling. But it really is just what theme you like best when choose between Disney’s Beach Club and Yacht Club Resorts. Disney’s Beach Club Resort also has a perfect location. They say location is everything and it is true with the Beach Club. You are literally steps away from EPCOT’s international gate entrance. I have walked to dinner in France in EPCOT, watched Illuminations, and after the show ends was back in my room in under 15 minutes. 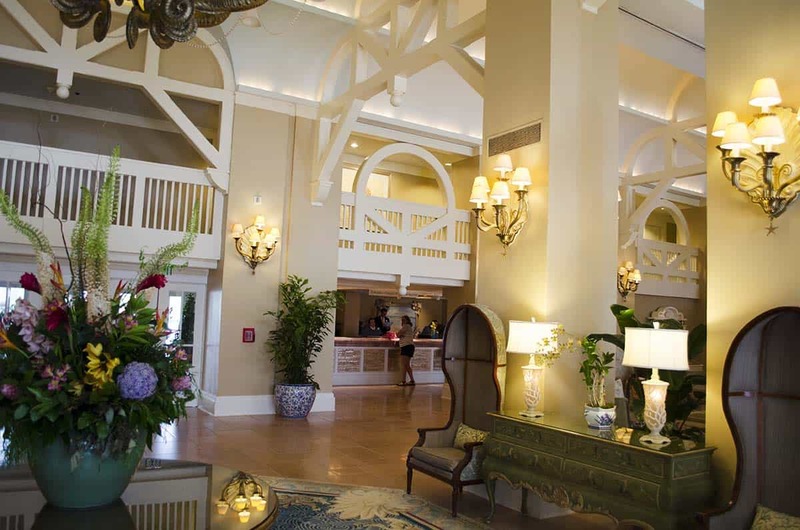 If you love Disney’s International Food and Wine Festival you will want to stay at the Beach Club Resort, Yacht Club, or Boardwalk Inn. All these deluxe resorts are EPCOT resorts and are within walking distance to EPCOT. 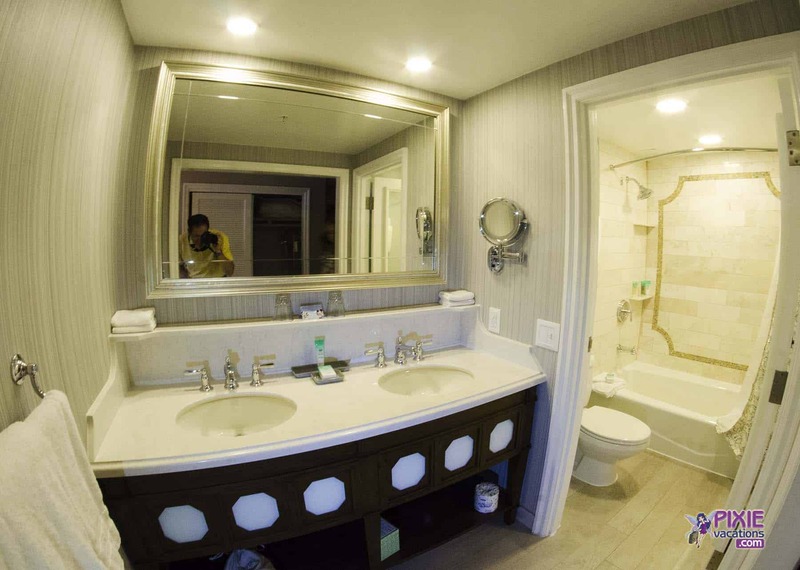 These three EPCOT resorts book up quickly during festivals like Food & Wine. Oh and there is a boat so you don’t have to walk and I really enjoy the walk and boat ride too. Disney’s Beach Club Resort also has my favorite pool. Animal Kingdom Lodge Jambo House and Kadani Village also have pools that families love, but Disney’s Beach Club has sand bottom pools. There are a few hot tubs tucked away in the rocks and a shipwreck slide that is loads of fun. This is the pool everyone tries to sneak into at Walt Disney World and for good reason. The pool is amazing! 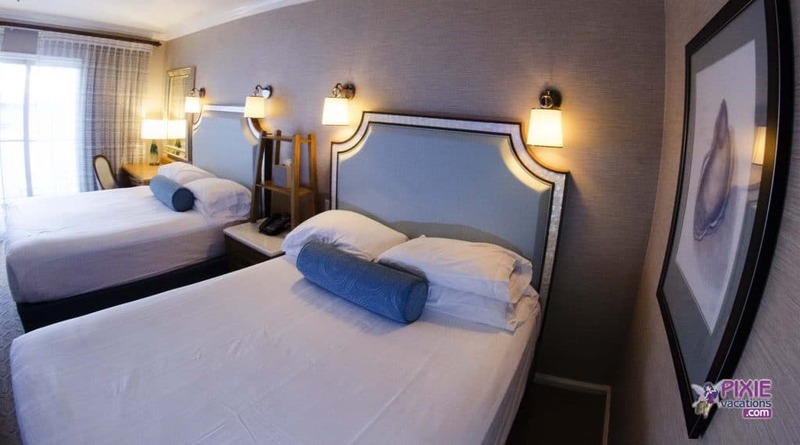 The Beach Club has standard rooms and also a Beach Club Villas section that is kind of a separate section off the market area just a short covered walkway away. 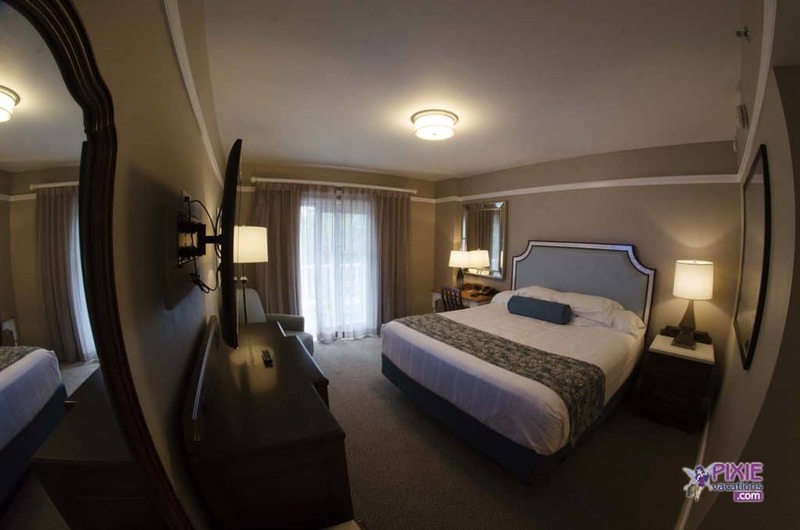 The Beach Club Villas house the studios, one and two bedroom and large room accommodations. These are all a step up in my opinion from the rooms in the Beach Club Resort as a one bedroom has a full kitchen washer and dryer, large tub, a living room, etc. These Villa rooms really spoil you. There is also a quite pool tucked away from everything at the Beach Club Villas if you want to get away from the main pool. 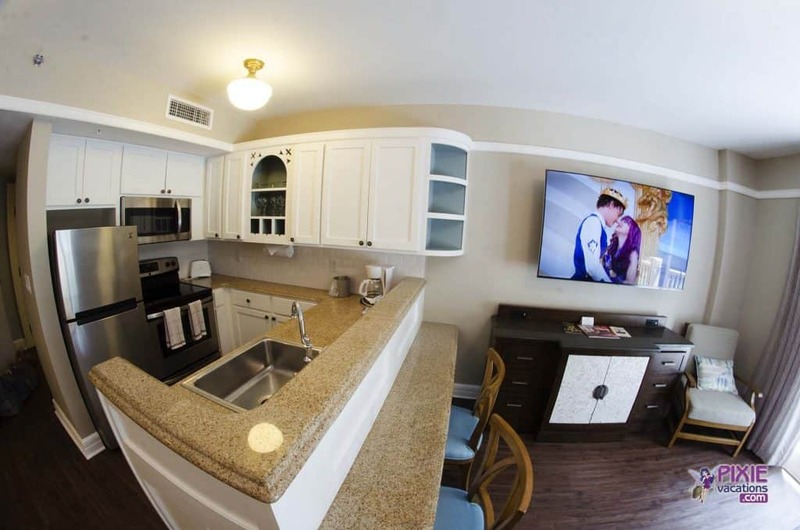 One big advantage to a one bedroom Beach Club Villa or large accommodations, is the kitchen. We normally eat breakfast in the room and this saves us some money on our Disney vacation budget. 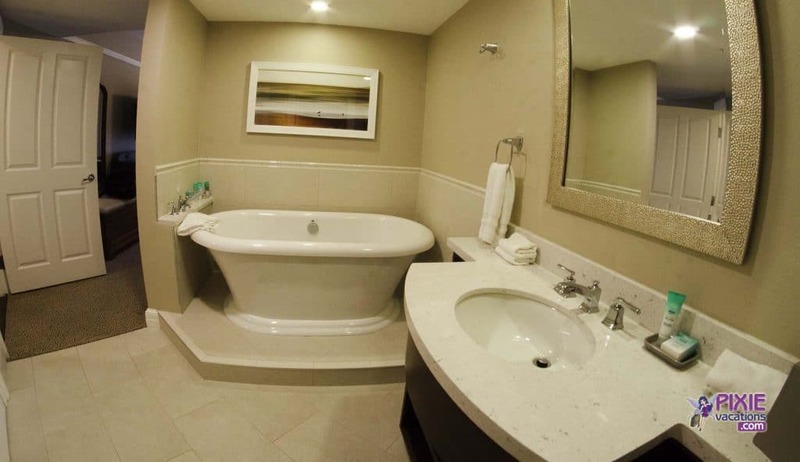 Also I am constantly washing and drying something with the convenience of having our own washer and dryer in the room. If we get drenched in a Summer rain shower I just drop stuff in the dryer. I like to wash a few outfits too and not bring as much stuff on the flight down to Orlando. This cuts down on baggage fees too with the airlines. Pro Tip: This resort is on the Disney Boardwalk which also offers shopping, snacks, bars, games, entertainment, you get the picture. Take a walk around the boardwalk in the evening and enjoy everything it has to offer. There are several places to reward yourself with a nice dessert. Beaches and Cream in the Beach Club Resort is one of my favorites because it was one of first ice cream shops and only ice cream shop back in the day. This old school ice cream parlor has a nice selection of sundaes, shakes, and ice cream treats. If you want a once in a life time experience order the Kitchen Sink. We did this once just for the experience and of course I videoed it. 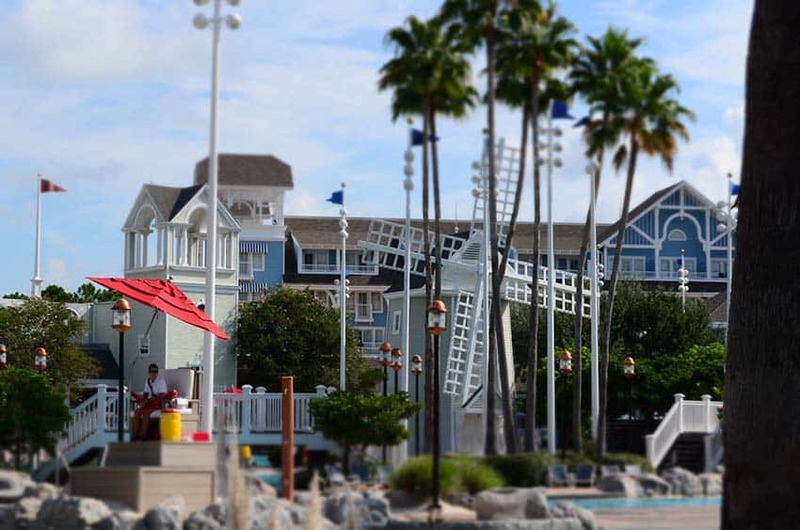 If you are staying at Disney’s Beach Club Resort and have any questions please share your questions and comments. 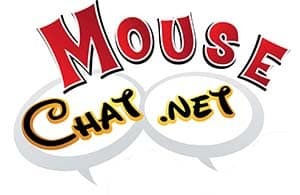 Also if you love or prefer a different Walt Disney World Resort, please share your thoughts with us. 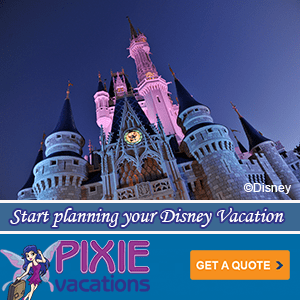 For the latest Walt Disney World room discounts and Disney Vacation Packages, contact Pixie Vacations. They will get you the best price available for your dates and party size.